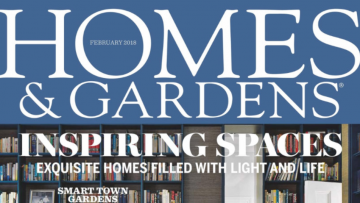 Square Garden Design offers a full garden design service including consultancy, garden layout plans, planting plans, overseeing the whole construction process from start to finish and maintenance. We transform your space into a functional and elegant outdoor room, connecting indoor and outdoor living with a seamless transition. Enhance your outdoor space with cheerful containers. 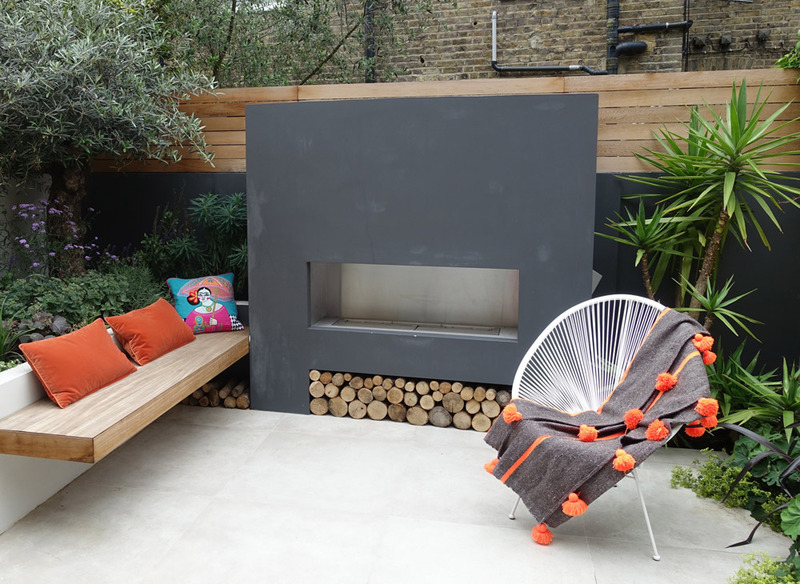 Extend the perceived space of your property by maximizing your terrace usage. “Virginie’s design was imaginative, different and definitely had the wow factor that we were looking for. 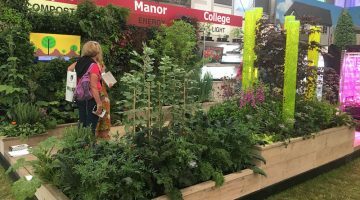 The planting is stunning and has been much admired by our friends while enjoying the fabulous new entertainment spaces”. 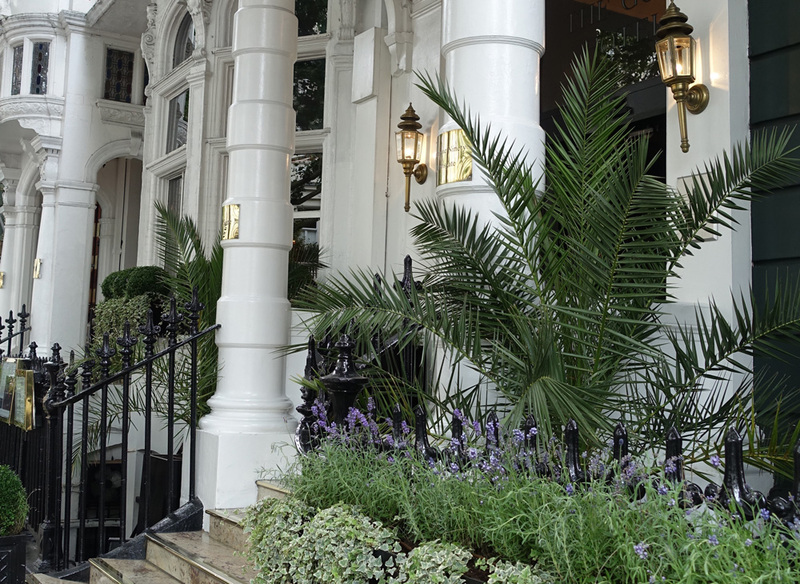 Our aim is to transform your space into a functional and elegant outdoor room that withstands the test of time. Our gardens are known for their crisp geometric shapes, use of color and lush planting to soften the hard landscaping. Outdoor fireplace, outdoor kitchen and bar, enclosure beneath a canopy are lovely ideas to link your garden to your lifestyle requirements. Very pleased to start 2018 with one of my gardens featured in Homes & Gardens Magazine. 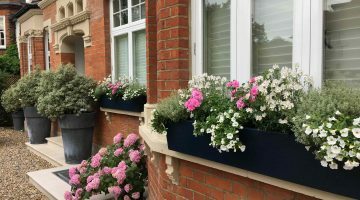 Barnes Good Garden Award : Enliven your frontage with pots ! Based in London, Square Garden Design has been founded by Virginie Vallee. She values clean lines, functional and attention to details in each project. SGD works for private and commercial clients. 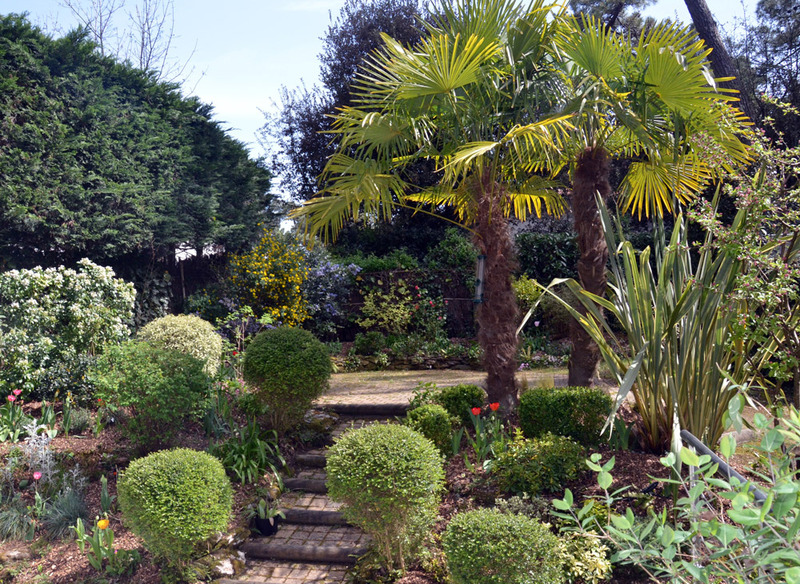 We offer a full garden design service including consultancy, garden layout plans, planting plans, overseeing the whole construction process from start to finish and maintenance.